One of the top challenges facing the world today is finding a way to overcome climate change while providing support to grow the global economy. General Fusion is harnessing the sun to develop fusion energy: a safe, limitless, clean, emission-free, and cost-effective alternative for power generation that is abundant with no long-lived radioactive waste. Fusion energy has the potential to change the energy sector, competing directly with fossil fuels. General Fusion has been featured in TIME, Scientific American, and on the TED stage. 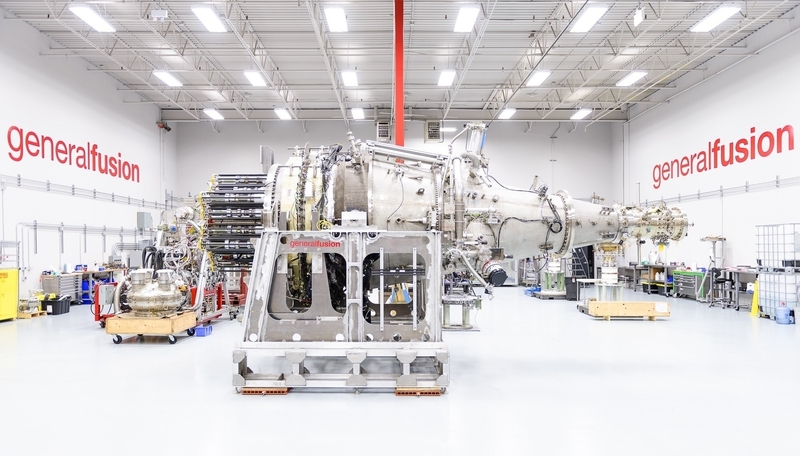 Advances in plasma physics, computing, modern electronics, and materials science have progressed the technology to the brink of being a viable source of power, putting fusion energy in a position to disrupt the multi-trillion dollar energy industry. 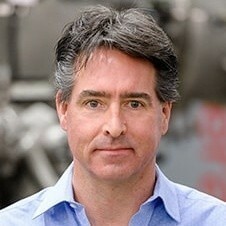 Bruce Colwill (Chief Financial Officer at General Fusion) has been an Unreasonable Fellow since November 2016 after participating in Unreasonable Impact US 2016. 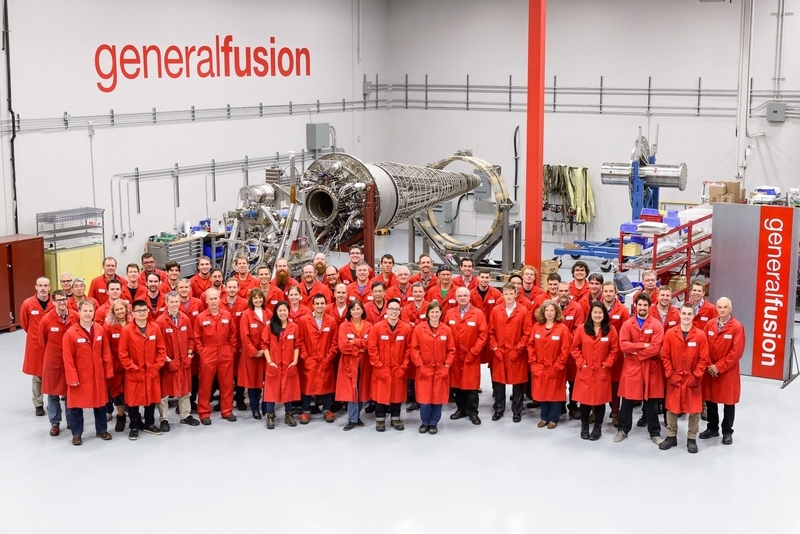 Follow General Fusion on social media below or check for open jobs on their careers page.